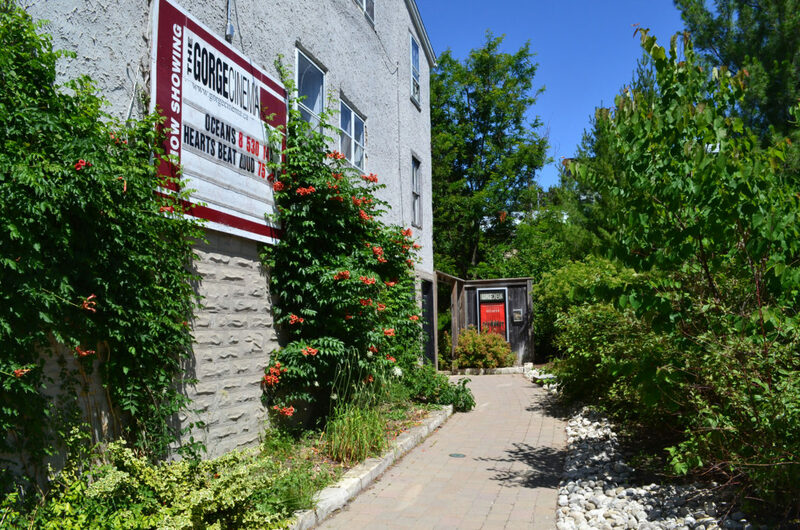 View the big screen in a small-town cinema from the intimate venue of the Gorge Cinema, one of the oldest continuously running rep cinemas in Canada. Located in the former Commercial Hotel building, history meets technology as the cinema’s stone walls provide awesome acoustics for the state-of-the-art digital projection. The Gorge Cinema screens a variety of films from Hollywood blockbusters to Canadian cinema, documentaries and Indie movie titles.